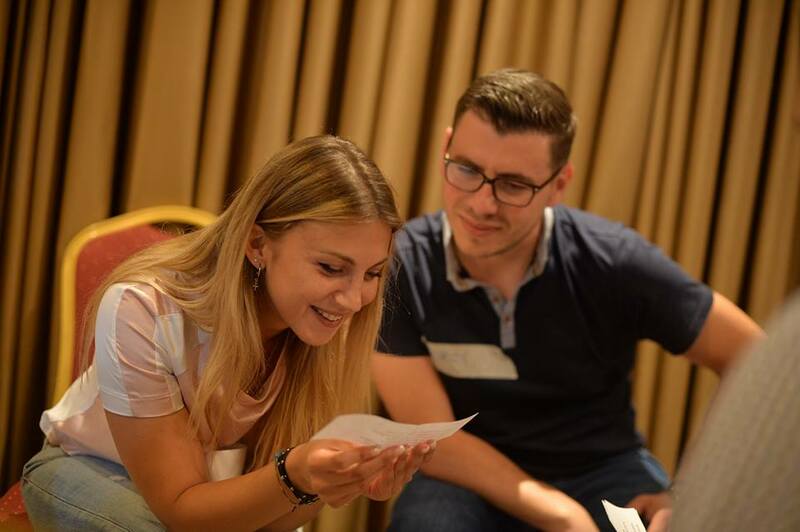 AlbChrome Inc. and ISN Albania designed a high-level 1-day workshop to discuss and learn on management areas like team dynamics, communication, and conflict resolution. By using a combination of games, scenarios, and simulation the coaches were able to implement several tools for immediate use in the workplace. Added value: MBTI Psychometric testing was used pre-training.